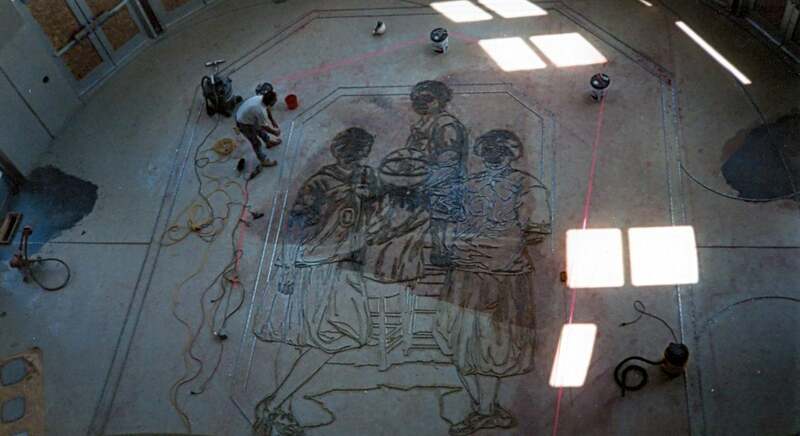 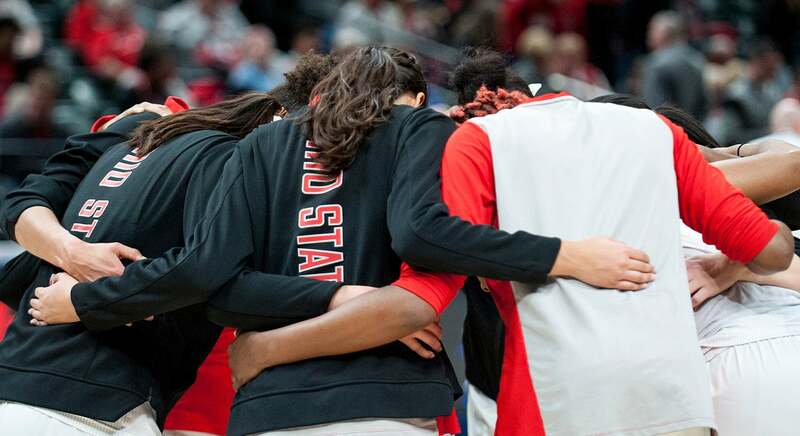 Ohio State women’s basketball officially became a member of the NCAA in 1982. 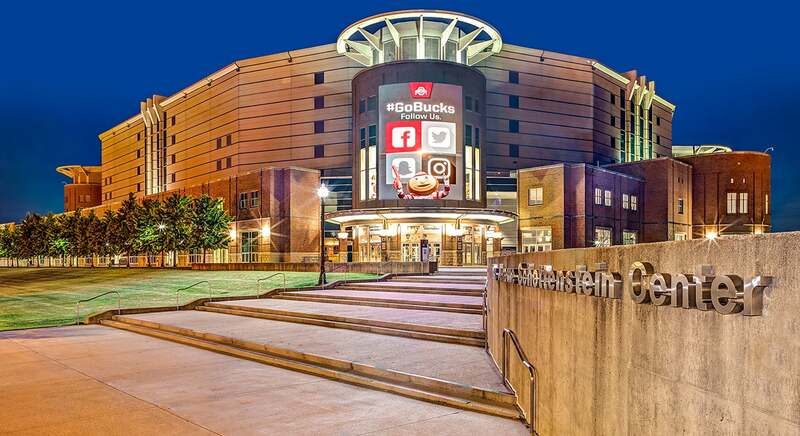 The Ohio State women’s basketball team has called the Schottenstein Center home since the building’s opening in 1998 They have been ranked nationally in the top-20 in attendance every year. 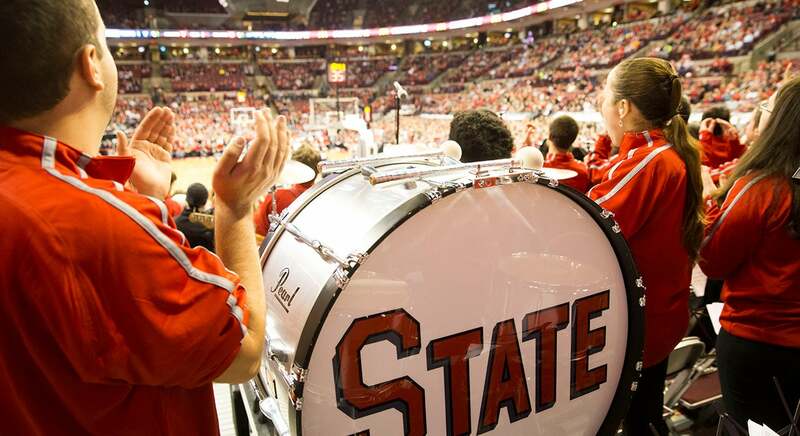 They have dominated on their home court winning nearly 85 percent of the time at the Schottenstein Center with over 250 victories. 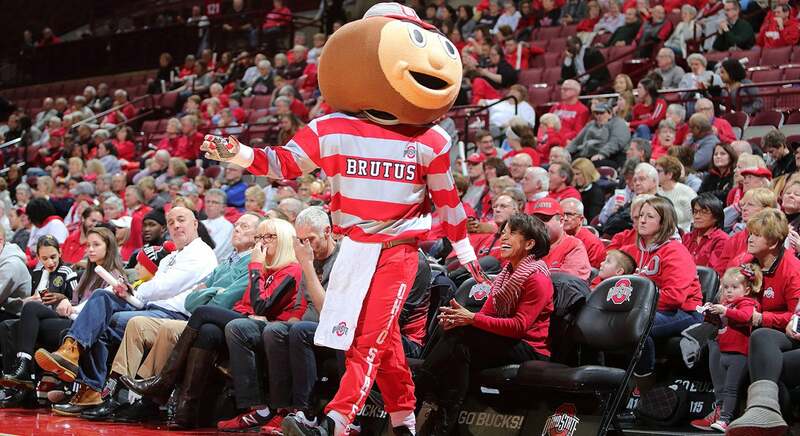 The largest crowd to ever watch a women’s basketball game at the Schott was in (17,525 in 2005) saw the Buckeyes defeat Penn State for the Big Ten title.